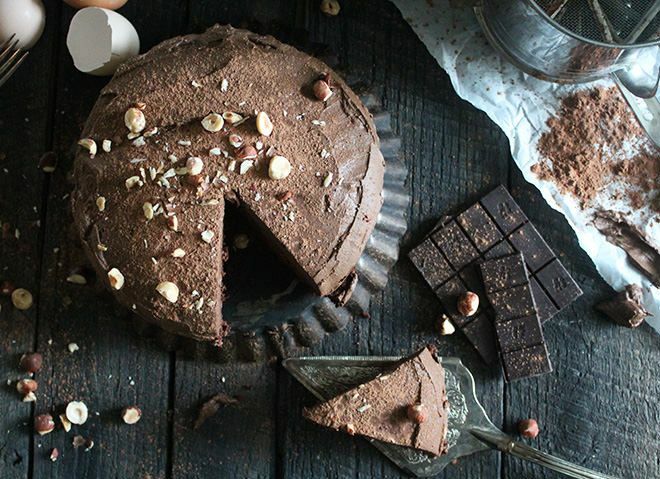 Inside Scoop: Get your chocolate fix with these 10 Delicious & Healthy Dark Chocolate Desserts. We could basically promote chocolate in our sleep, you know us, we are obsessed with the stuff. 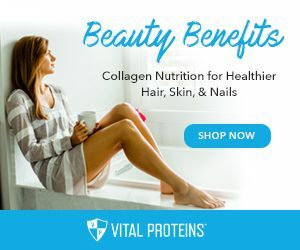 We add it to breakfast oats, smoothies, we snack on chocolate hummus and chocolate protein bars, and of course baking with chocolate…yummm! If chocolate were a human being, they would probably have a restraining order against us for stalking them. So, it’s our divine duty (and good timing) to bring you 10 deeply delicious, nutritious, and incredibly rich dark chocolate desserts. Of course we have to start with something rich like a truffle, but who would we be if we didn’t kick it off with something that will kick you in the pants with spice. Actually, these truffles aren’t THAT spicy, but they do have a bit of heat. If you haven’t tried dark chocolate and chili together you’re really missing out. It’s one of those combinations that pairs as if they’re just meant to be. The sweet mellows out the spice, and the best part is that chili is a thermogenic food, meaning it increases your metabolism and assists with weight loss. So, we just mentioned that chocolate and heat pair so perfectly together, but chocolate is a very popular taste for pairing so we clearly aren’t going to limit it to just 1 thing. 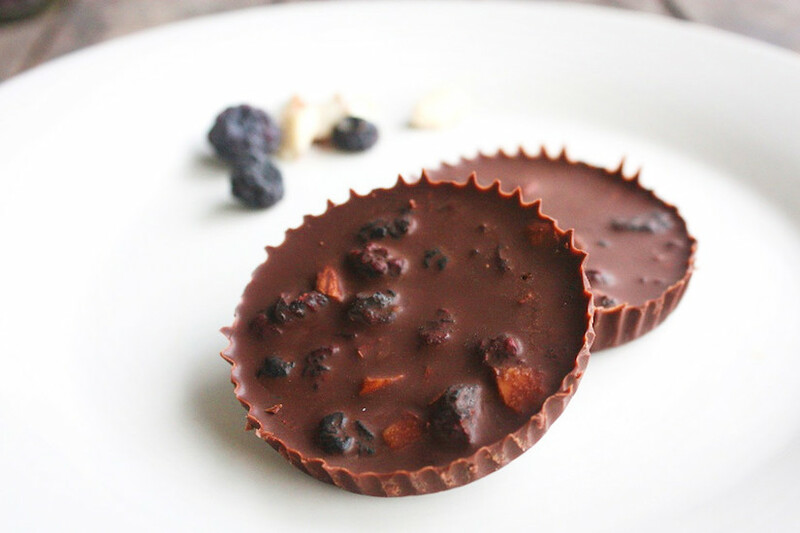 Another wonderful idea for chocolate pairings… antioxidant rich blueberries. These Blueberry Chocolate Crunch bites have the perfect sweetness and crunch balance; your taste buds are going to be hooked. Another berry on top of chocolate recipe coming at ya! 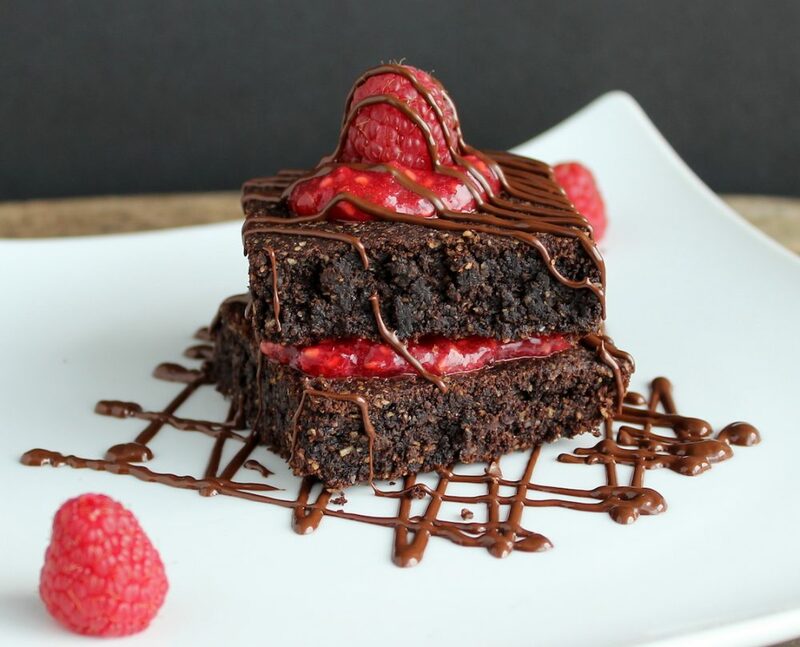 Raspberries are so delicious when you bake them with dark chocolate, and these Raspberry Chocolate Brownies are the perfect brownie fix combination. Not to mention, they are vegan, low sugar, and soo fudgey! Another truffle you ask? But, of course! 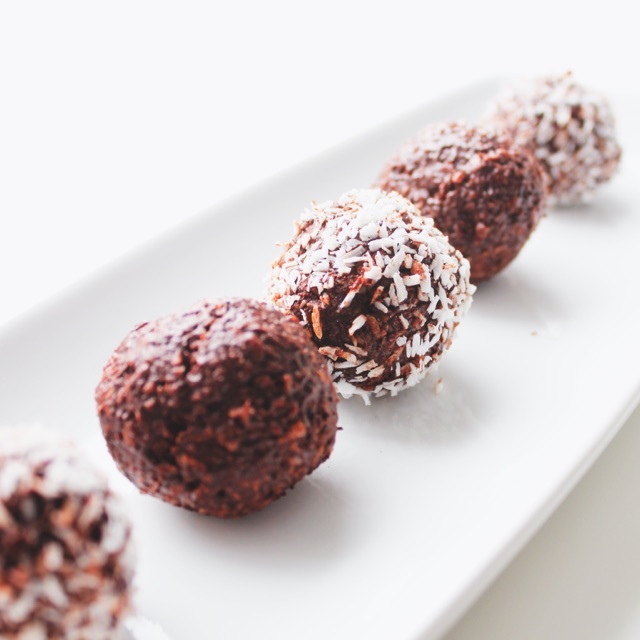 Truffles are pretty easy to make, especially when they have minimal ingredients, are raw, and freezer friendly. You can make a large batch and snack on them on the regular. Check out these Mint Chocolate Truffles. Another recipe that we can’t go without is a classic gluten-free chocolate cake! 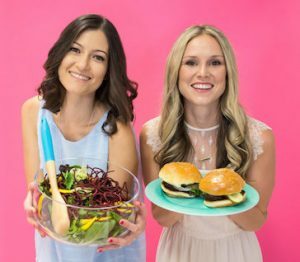 This recipe from Nutrition Stripped is so delicious, and comes with a decadent chocolate avocado frosting. 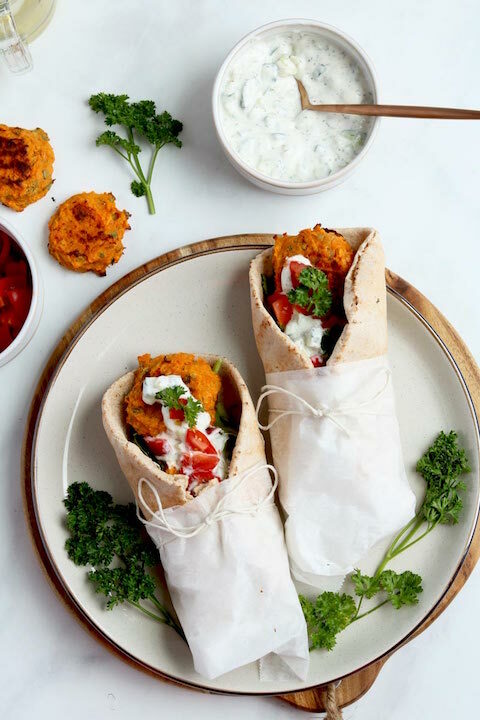 Not only is it a healthy alternative (that doesn’t compromise on taste) but you get two recipes in one here. Maca? Medicinal mushrooms? What are you ladies talking about? Well, don’t be fooled by these two incredibly nutritious ingredients, this is still a fudge recipe, and an incredibly simple one at that. 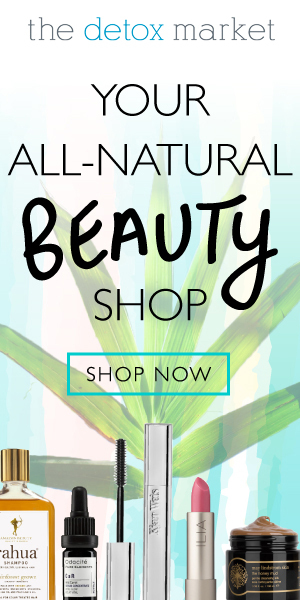 The cool thing about this one is that you get the added benefits of the adaptogenic and hormone balancing herb maca, as well as the medicinal mushroom powder which is said to support your immune system. 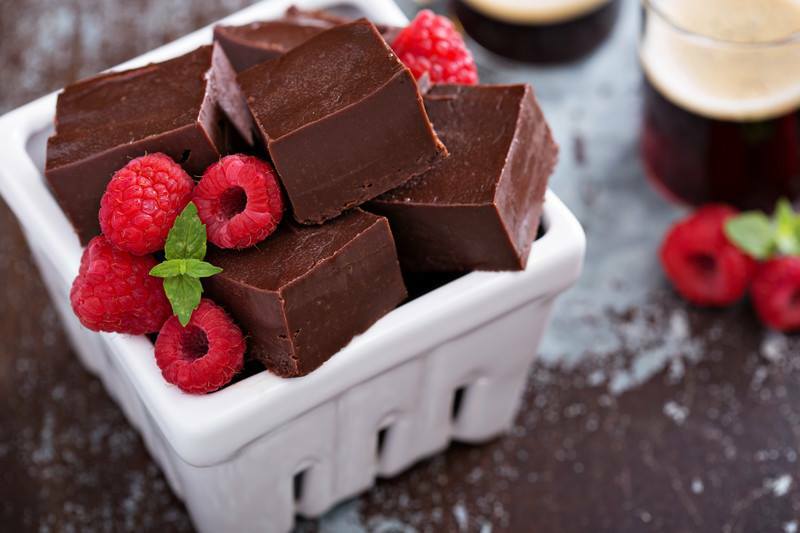 These two ingredients are totally optional if you are looking for a delicious dark chocolate fudge recipe. Yup, more nut butter coming your way. 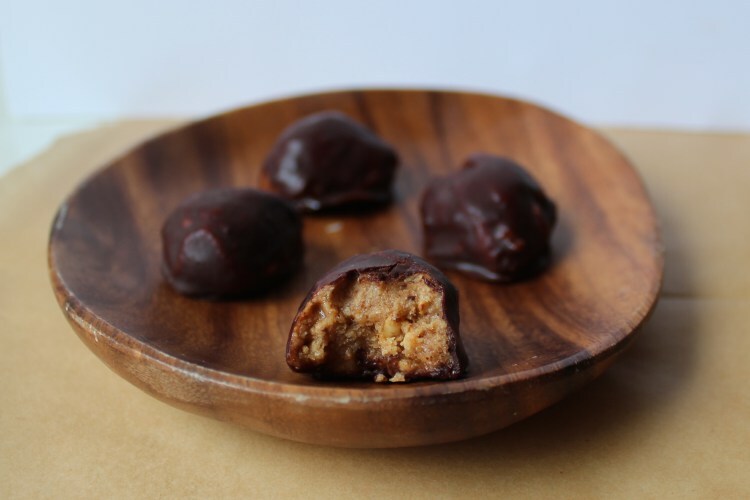 These Almond Butter Balls are the perfect alternative to your favourite peanut butter ones. 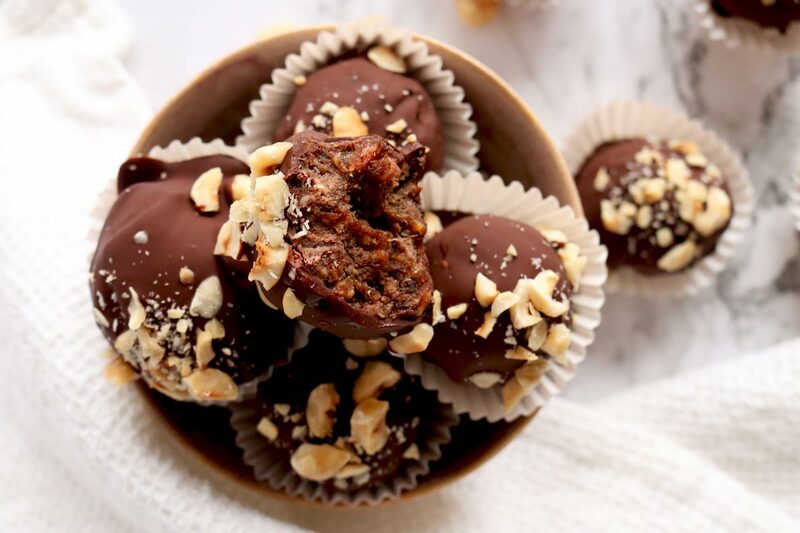 They’re chocolatey on the outside with a smooth, hearty filling and a surprise crunch on the inside (from the puffed rice cereal). We think they’d make a perfect gift if you have the heart to part with them. 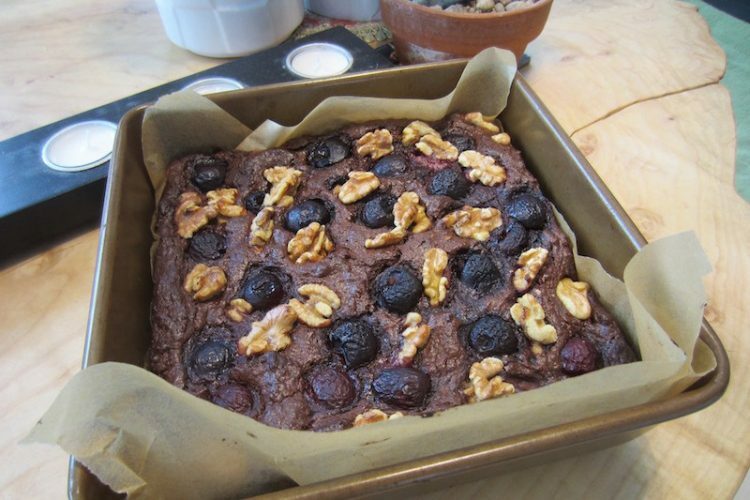 This Flourless Chocolate Cherry Brownie reminds us of a light and fluffy soufflé made by a close friend on special occasions. It has a rich chocolate taste and yet feels so light. 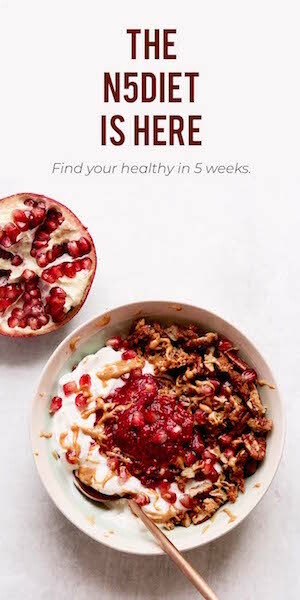 It’s been sweetened with dates which are high in fiber, iron and B vitamins and won’t leave you with the heavy post dessert feeling. For those of you who are like, meh…. 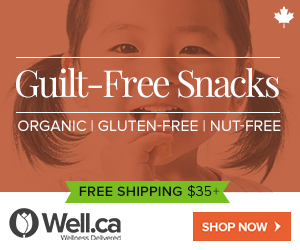 I just want to buy chocolate, you have to check out Shockingly Healthy! 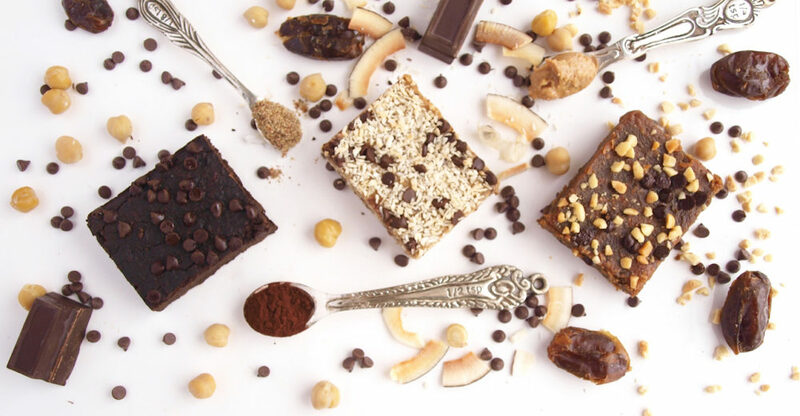 Holy, they are the best, healthiest brand of sweet treats out there, we stock up every time we go in for one of their Double Chocolate Brownies! 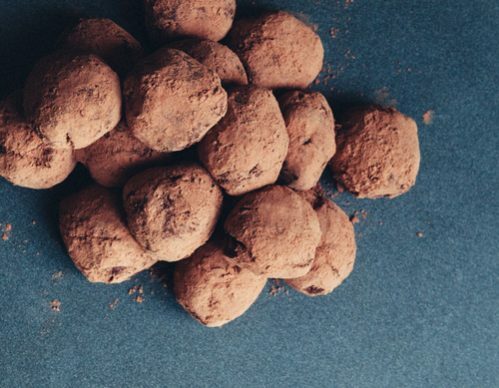 There you have it- 10 mouthwatering, rich, delicious (and healthy shhhh…) dark chocolate desserts for those who are obsessed with chocolate, as much as we are. And, as a little treat for those of you who love chocolate, we just want to re-inforce how damn healthy it is. Check out our reasons Why Being a Chocoholic is Incredibly Healthy. Did we miss a dark chocolate dessert recipe on this list? Let us know in the comments below, and don’t forget to get in on our 7 Days of Delicious Desserts Recipe book (obviously, chocolate included). 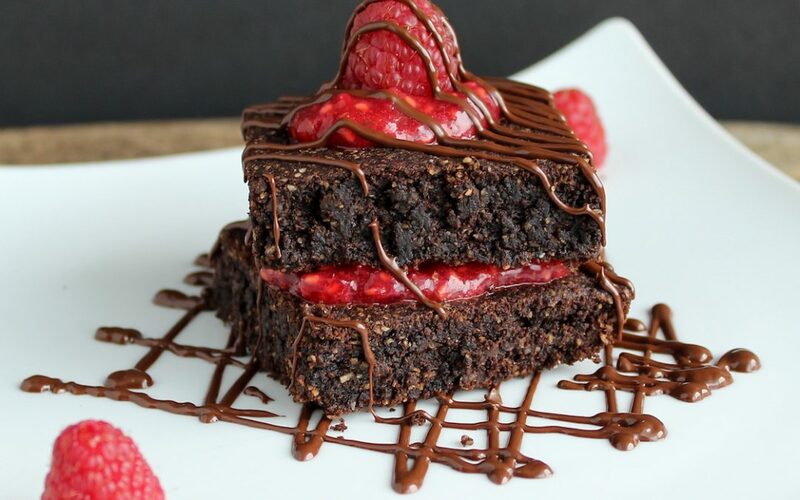 These raspberry brownies look so rich and dense! Can’t wait to try these! They definitely look amazing, please let us know what you think!